A little boy melted all the hearts in Walton County Sheriff’s Office Communication Center today. 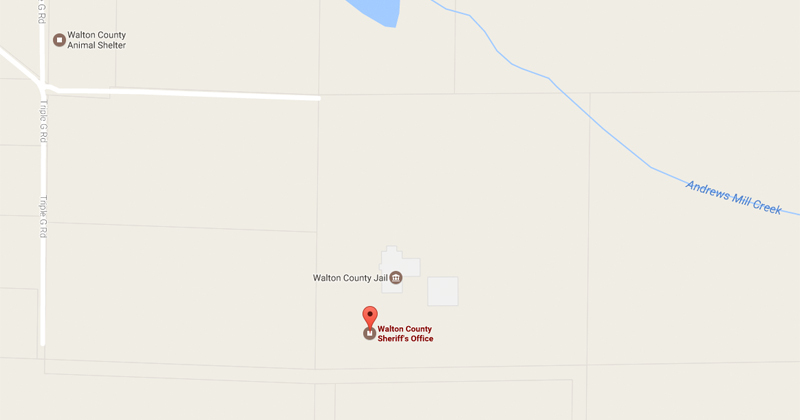 Walton County resident “Billy” called 911 this afternoon to invite WCSO staff/deputies to come eat Thanksgiving dinner with him and his family. “With all the bad calls we take on a daily basis this one was a welcomed happy call that made all of us smile,” said Lead Communications Officer Monica Webster. 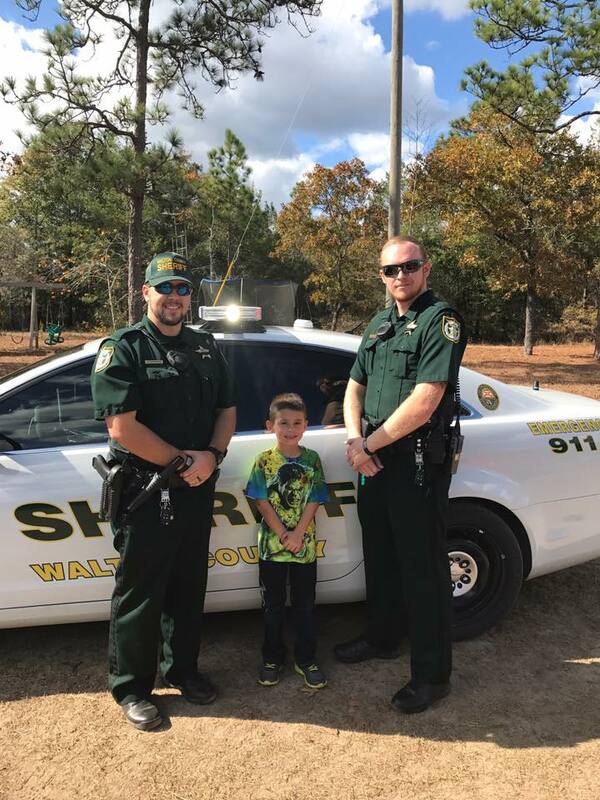 The boy was paid a special visit by Deputy Damon Byrd and Deputy Aaron Ethridge who gave him a Sheriff’s Badge and even let him sit in their patrol cars. While we do not encourage this use of 911… we are so honored at the invitation. Thank you Billy for making all of our days here at WCSO.